Organize and view all projects in one place. Pin your most important projects for even faster access. Easily dive into any project for more details. 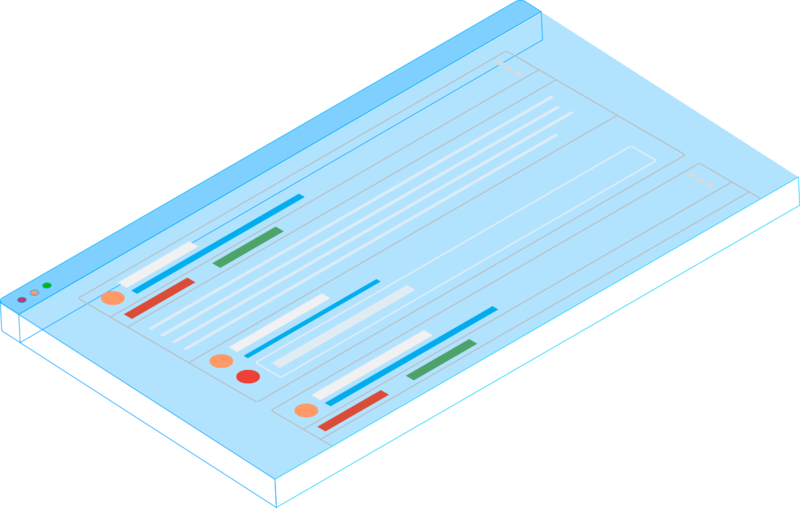 Manage all incomplete, complete, and archived tasks related to a project in a single, consolidated list. Easily allocate work by assigning and scheduling tasks. 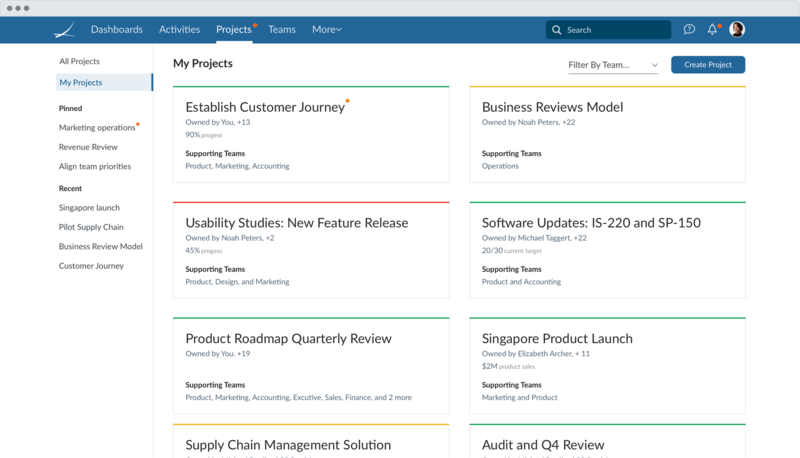 Centralize and streamline project updates into a single feed for all project teammates to see. Comment and tag other teammates in conversations. Attach files, images, and links to help add context. Increase transparency and help your team move forward and make decisions with the latest information. 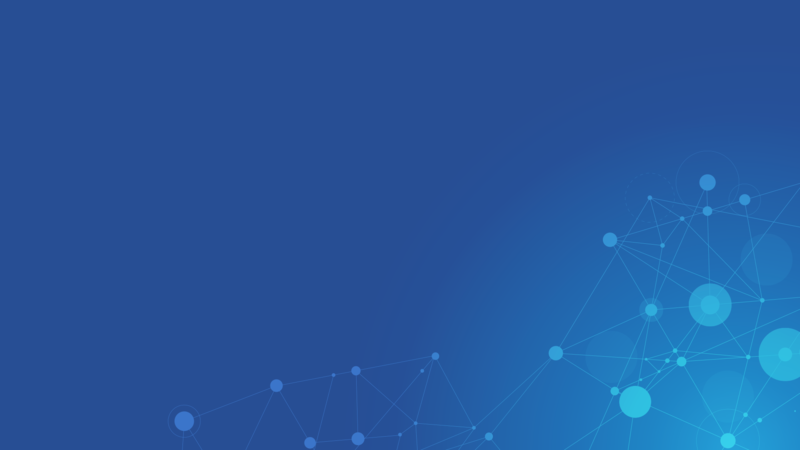 Simply store and view project details, milestones, participants, and key documents in a single location accessible to the entire team. Connect all relevant tasks and meetings to a project to track and manage tactical progress. Visualize time spent on specific aspects of the project. 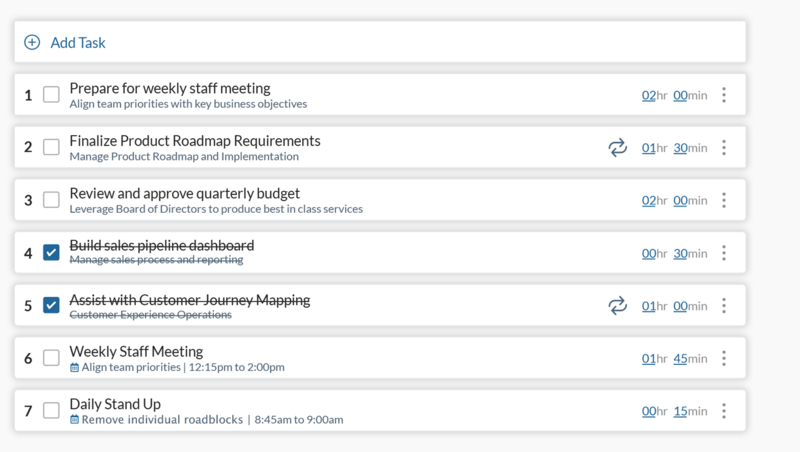 Spend less time preparing for meetings by using these updates for your meetings. Focus meeting discussions on key priorities and visualize current project status and risk. "The business world is a siloed place much of the time. and energizes people to adopt teamwork is remarkable." “We’re in the difficult business of community transformation.